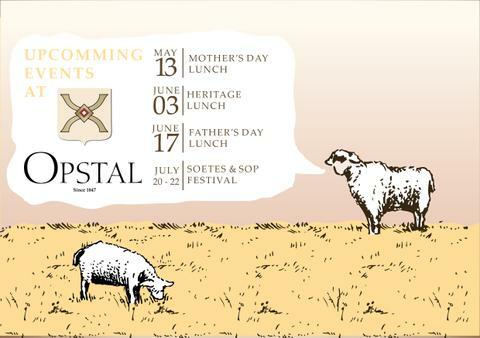 Events at Opstal to look forward to! 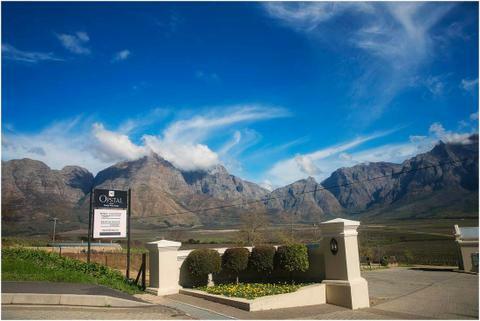 Situated in the heart of the Slanghoek Valley, we are a short 1-hour’s drive from Cape Town. 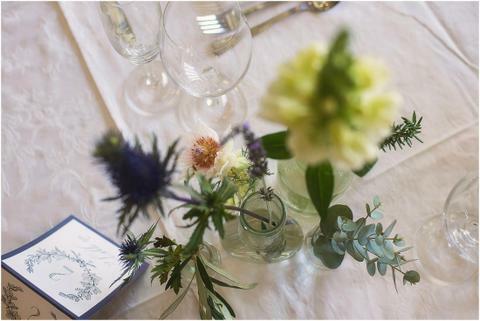 Known for our hospitality, family style lunches and award-winning wines, we welcome you to share the Opstal experience with us along with your friends and family. Our wine list comprises the easy-drinking Sixpence range, our Opstal range and our flagship Heritage range. Our Heritage range includes our famous Carl Everson Chenin Blanc 2015 that received a 5* rating in the Platter’s by Diners Club South African Wine Guide. Do you need more convincing? 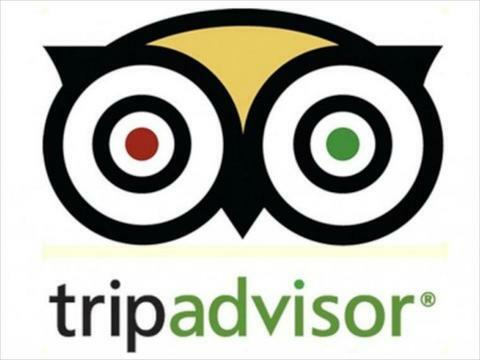 Have a look at our TripAdvisor reviews here! For any questions, do not hesitate to contact us on 023 344 3001 or send us an email wine@opstal.co.za . This is an informative submit in an thrilling line of content material cloth. I have to examine this content for getting an cognizance on this topic successfully. You in reality explained by using easy points. I think that these top essay writing services reviews are something that people can work on, and they will always love them. They are looking forward to it, and will love it. This article is an appealing wealth of informative data that is interesting and well-written. I commend your hard work and thank you for information. Generally if you have any no clue what to do to get rid of the window update error it's a smart choice to run your window to take idea from this article and find the solution. Thank you for sharing the information about these events. I look forward to seeing more updates from you.